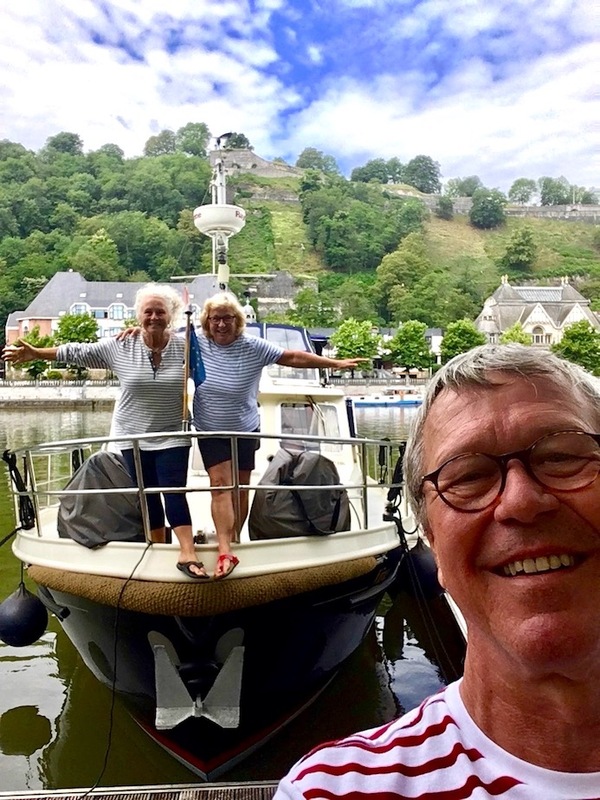 What a great start to another adventure on the canals of Europe. 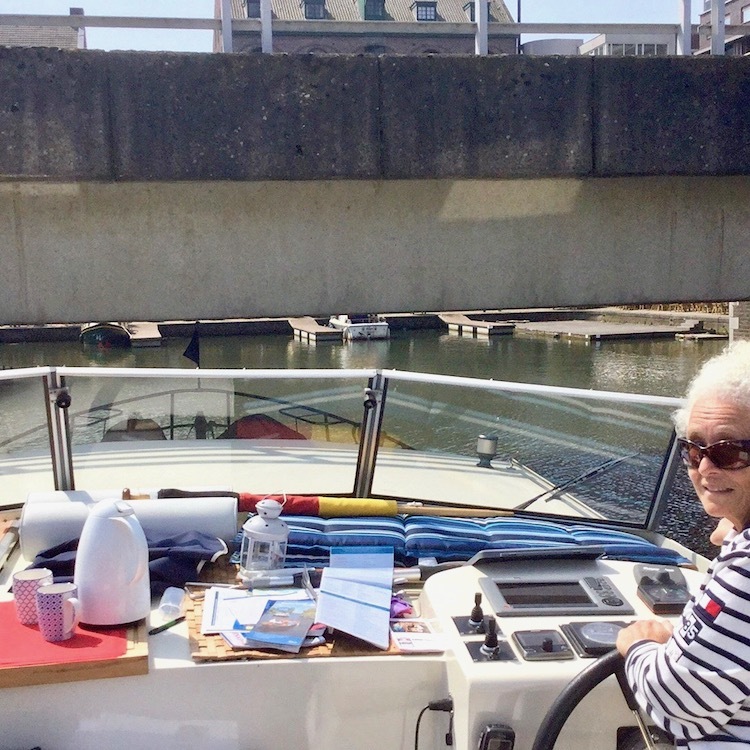 We began our tour the middle of May 2018 and cruised from Maastricht NL to Liege B, Huy B, Namur B and now we are in Sennefe B. Once again I’m learning the lesson of being at peace. Our pace is rather slow, 10 miles per hour, and nothing is done in a hurry. Lots of meditation and gratitude prays fill my days. Oh yes and cooking! Of course I spend a lot of time inventing new and different meals for our time on the boat. 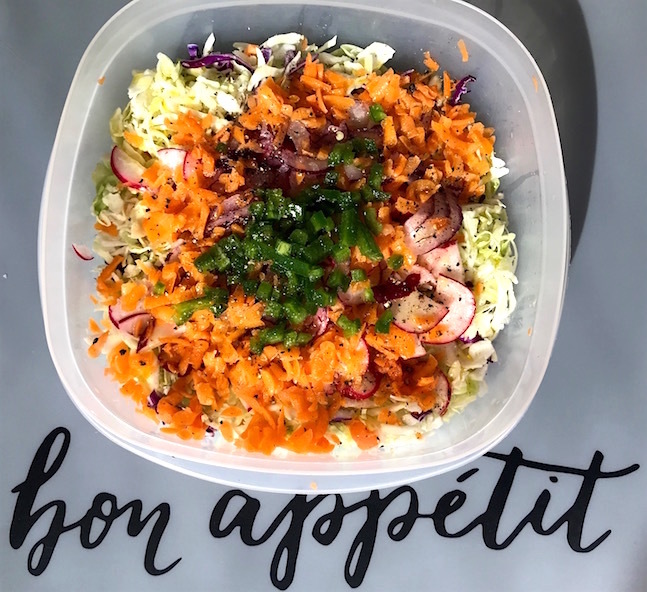 Check out the new recipes I’ve posted at the end of this June 2018 Cook’n and Cruise’n post. 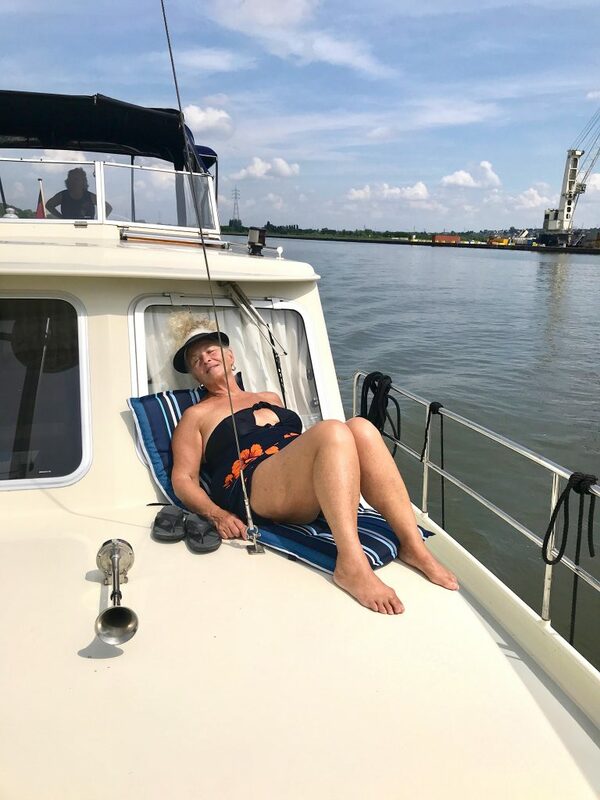 We had some of the most beautiful spots to anchor and for a few days we were blessed with sun! 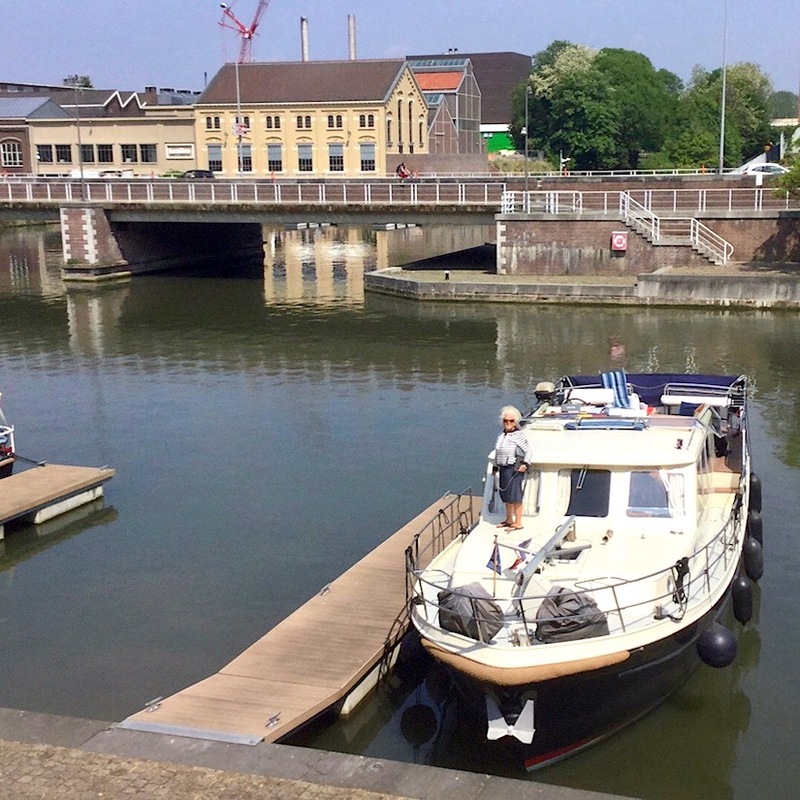 Many of you know that I decided to learn how to drive this boat so I could avoid dealing with the disgusting walls of the locks…yes, your restroom habits are disposed into the canals! But as you can see some of the driving can be a little tense at times, yes that’s a bridge and we had to take the windows down as well to make it to our harbor! Every 3 or 4 days we’d ride our bikes to replenish our food and water supplies or just take off and check the area. 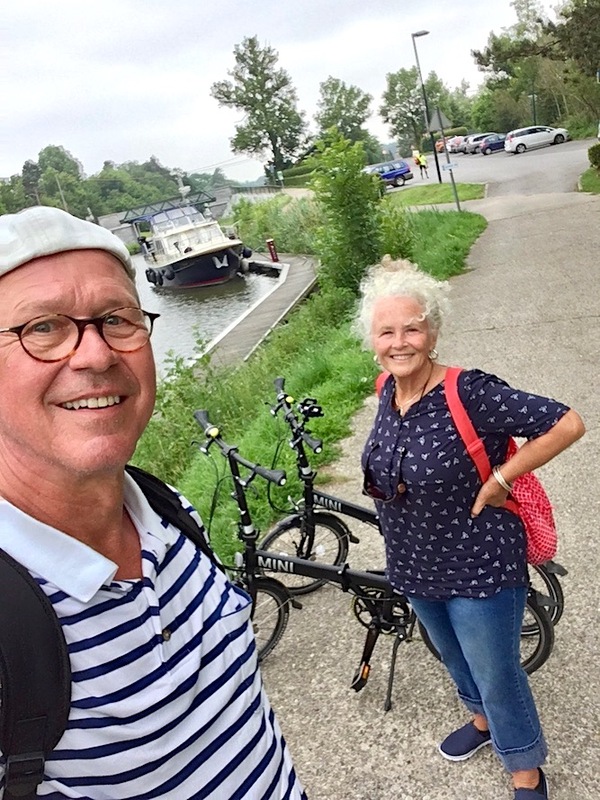 Like the day we road for 2 hours one way to our next lock and back home.What surprised me most with Belgium and Netherland bike people is that they use electric bikes and say they’ve exercised. I find it strange since this land is pretty flat! 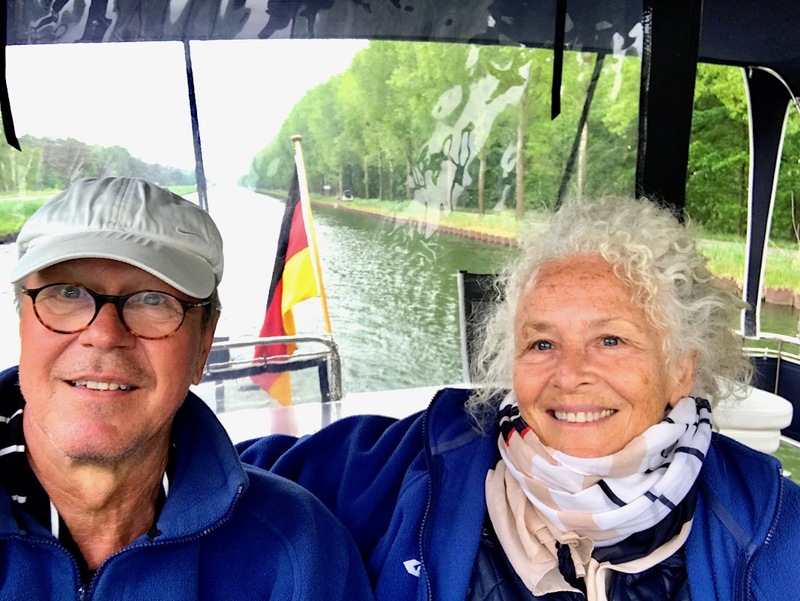 So far we are enjoying our days on the canals and especially when we can talk about the sites, read and just spend time together. 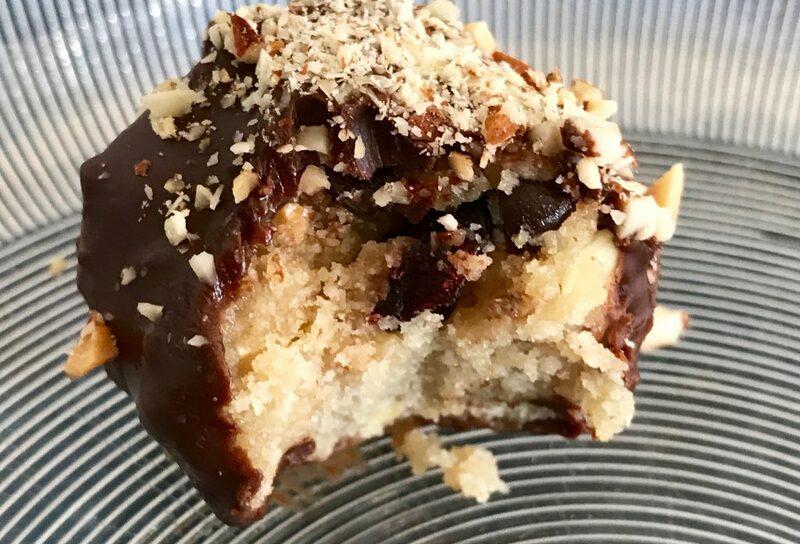 Check out the many new recipes I’ve posted on my site. Here are two super easy ones which can be created without electricity or an oven! Thanks for staying with us on our Cook’n and Cruise’n the Canals 2018 tour! 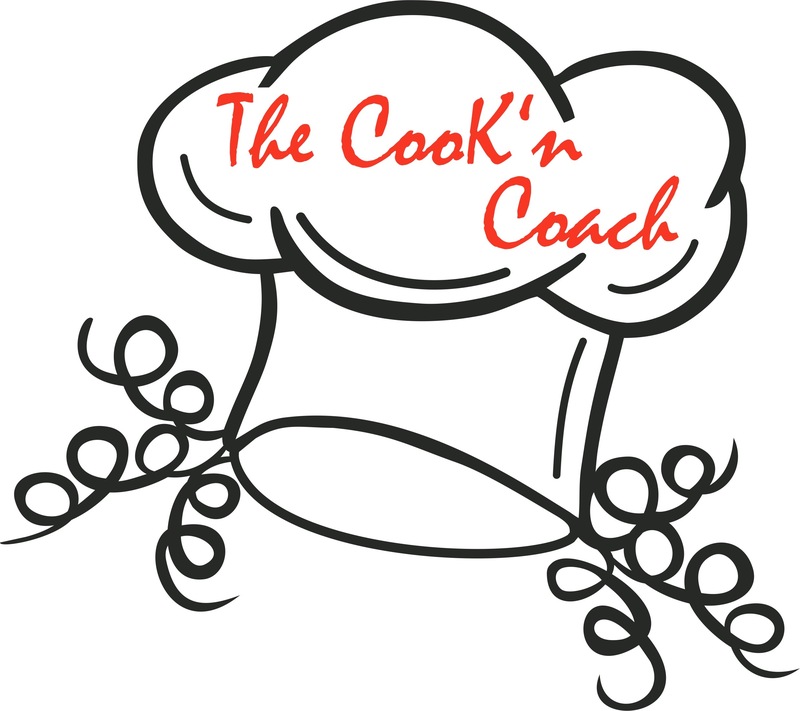 See you next month with more adventures and creative cook’n. ← Back from the other side of the pond!